The word "Helvetic" is Latin for "Swiss." The setting of the Second Helvetic Confession is Swiss-German Reformed Protestantism. The First Helvetic Confession of 1536 had been drawn up by Heinrich Bullinger, Martin Bucer, and Leo Jud for the German-speaking Swiss Cantons. It was an attempt to reconcile Lutheran and Zwinglian views before the spread of Calvinism. Thirty years later, commissioned by Friedrich III, Bullinger drew up a lengthier and more thoroughly Calvinistic confession. It became widely used among Swiss Reformed churches, as well as Reformed churches in Hungary, Poland, Scotland, and France. 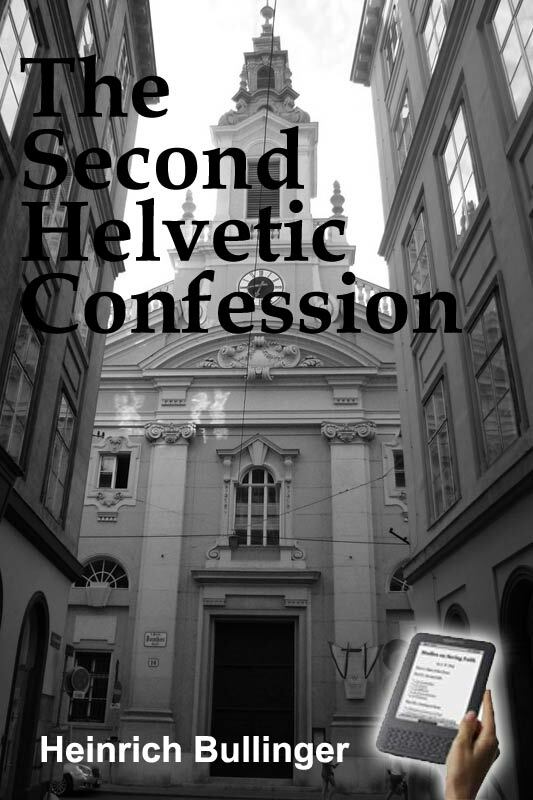 The Second Helvetic Confession (Latin: Confessio Helvetica posterior) was written by Bullinger in 1562 and revised in 1564 as a private exercise. It came to the notice of Elector Palatine Frederick III, who had it translated into German and published. It gained a favorable hold on the Swiss churches, who had found the First Confession too short and too Lutheran. It was adopted by the Reformed Church not only throughout Switzerland but in Scotland (1566), Hungary (1567), France (1571), Poland (1578), and after the Westminster Confession of faith, the Scots Confession and the Heidelberg Catechism is the most generally recognized confession of the Reformed Church. The Second Helvetic Confession was also included in the United Presbyterian Church in the U.S.A.'s Book of Confessions, in 1967, and remains in the Book of Confessions adopted by the Presbyterian Church (U.S.A.). A product of Bullinger's mature thought, this second confession presents Calvinism as evangelical Christianity, in conformity with the teachings of the ancient church. Though scholastic and lengthy, it is moderate in tone. Harmony with the teachings of the ancient church is important; variety in nonessentials is allowable. The teachings of the Greek and Latin theologians of early days are valuable, though tradition must always be subordinated to Scripture. The ecumenical creeds of the early undivided (pre-Roman) church are scriptural. The Roman claim to be the true successor of the early church is vigorously assailed. The doctrine of election from eternity is affirmed, as befitted a Calvinistic confession. Against the Anabaptists, the Confession defends baptism of children, participation in civil life, and taking up arms under certain conditions (only in self- defense and only as a last resort).